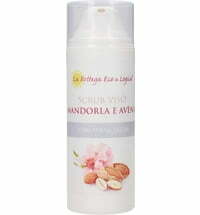 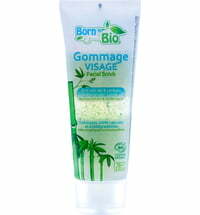 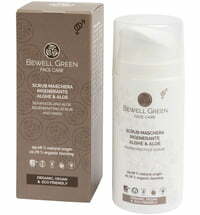 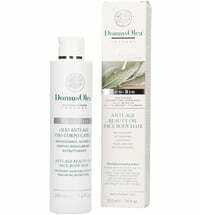 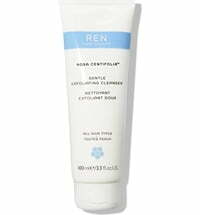 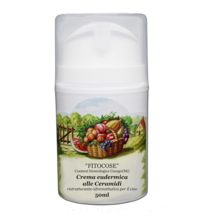 The cream exfoliates the skin in a gentle way using micro granules obtained from almond shells to promote cell renewal. 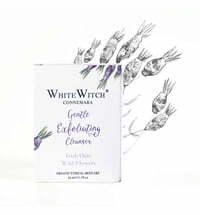 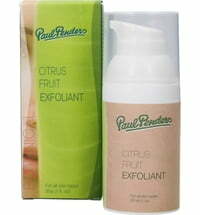 Thus, the skin is smoothed and given a fresher more radiant appearance. 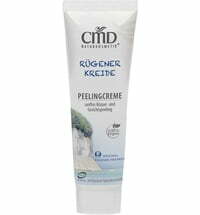 Apply the product to the skin using your fingertips and massage the area when the skin is thicker for 2 - 3 minutes. 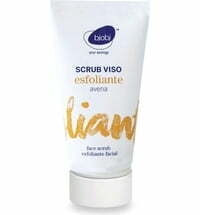 Only use 1 - 2 times a week.